We deliver dreams! With the talent, experience, and vision of the entire team to create custom closets & cabinets, we’re able to achieve exceptional results at any price point. Whatever organizational problem you’re struggling with, we’ve got a solution that will be tailored exclusively to your needs. We love a challenge and are experts at designing functional yet fabulous spaces. We specialize in creating custom storage solutions for the entire home from walk-in closets, kitchen cabinets and media centers to man caves, office/laundry rooms and pantries. From big to small we truly do it all! Creative Closets is based in Las Vegas, Nevada and was founded in March of 2010 by Rick Denzler, Jeff Tobler and Hance Hardy. Collectively, we bring over sixty years of custom closet design and manufacturing experience to the table. After spending years working at other well-known closet companies we decided to start our own company and focus on what the industry was lacking; making truly aspirational, custom designed closets and cabinets accessible for any price point. We don’t just build closets, we are passionate about giving your home an organizational makeover to create a living space that is truly stunning as well as stress-free. Teamwork really does make the dreamwork - we are here for you! Our installation team are professionals that you can trust. All our installers are full time employees (not sub-contractors), fully licensed and insured and have been with our company for years. Fast and friendly, they always do a fantastic job! With a vast knowledge of interior design, space planning and impeccable style, our design representatives are skilled at envisioning imaginative solutions to complex problems and are dedicated to collaborating with clients to create the closet of their dreams. 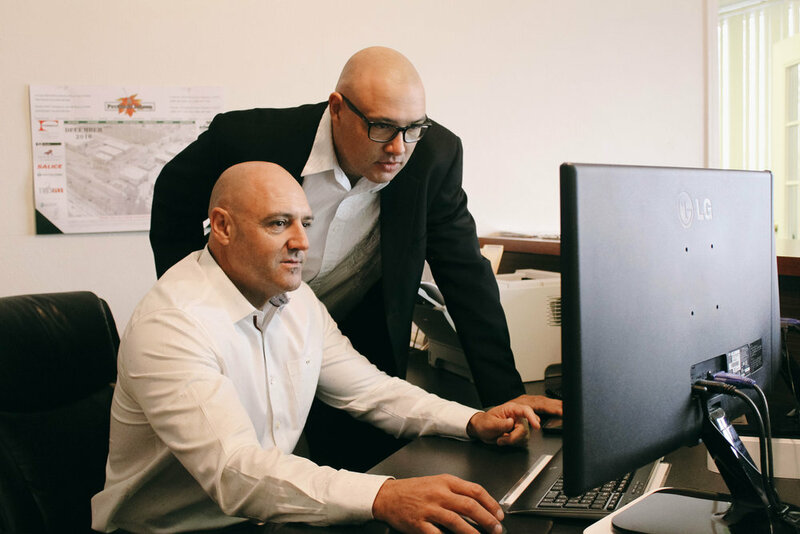 With a meticulous attention to detail and extensive expertise with construction, our engineers are masters at creating design blueprints and storage solutions that will transform your space into an organized and clutter free zone. Thank you! We will be in touch with you within 48 hours to schedule an appointment! Otherwise give us a call at 702.297.6697.